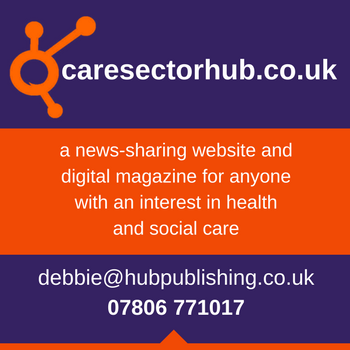 For the past five years, Care Roadshows have been taking place across the UK providing care home owners, managers and all those working within the sector with updates from industry leaders and showcasing the latest innovations on the market. This autumn, the event will be coming to two new locations, visiting Cardiff in October and London in November. 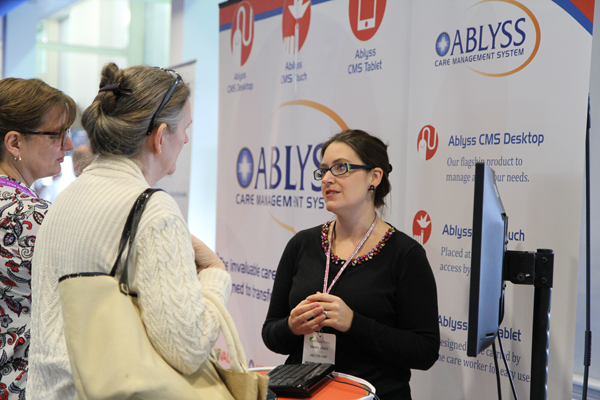 The Cardiff roadshow, taking place at Cardiff City Stadium on the 20 October, offers attendees a packed day out including seminars, workshops and a wide range of products and services to explore from dedicated care providers. All areas of the event are free for care professionals to visit making it the perfect place to meet with colleagues and contacts to catch up over a coffee. Mary Wimbury from Care Forum Wales will be starting the seminar programme off in Cardiff with her session ‘Top Tips for Care Providers’ giving topical up-to-date advice on how to best deal with issues including inspections, staffing and fee negotiation. Professor Bob Woods from Dementia Services Development Centre Wales will also be speaking at the event. His seminar will look at five ways to improving quality of life for people with dementia and suggest how these can be approached within settings. In the afternoon, Nick Andrews from Swansea University will provide an outline of key issues to be addressed in care homes such as service and workforce development in his seminar ‘Working Together in Practical and Enjoyable Ways to Enhance Quality of Life for Residents, Carers and Staff’. David Francis from Care and Social Services Inspectorate Wales will finish the seminar programme off by exploring news ideas, celebrating best practice and looking to the future in his session ‘Wellbeing, Quality and Shooting for the Stars’. Click here to register for your free tickets to Care Roadshow Cardiff and Care Roadshow London.